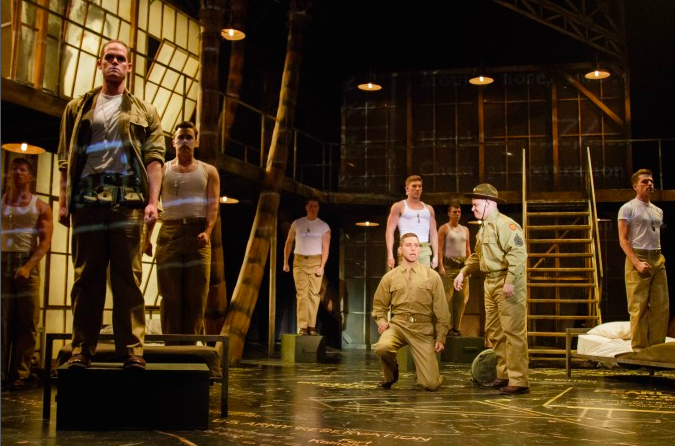 “The Finger Lakes Musical Theatre Festival will present an industry-only development workshop of the Tim Rice musical From Here to Eternity in Manhattan. From Here to Eternity features a new book by Donald Rice, based on the original London book by Bill Oakes, with lyrics by Rice and music by Stuart Brayson. This entry was tagged Pepe Nufrio on January 3, 2019 by The Cooper Company.